Please click on the photo to the left of the desired event shown below. This series of 19 photos was taken at the February 2019 Luncheon. This series of 45 photos was taken at the December 2018 Christmas Luncheon. This series of 27 photos was taken at the October 2018 Luncheon. The first 71 photos taken at the Fall Goldbugs Dance in September 2018. The remaining 34 photos taken at the Fall Goldbugs Dance in September 2018. This series of 31 photos was taken at the August 2018 Luncheon. This series of 23 photos was taken at the June 2018 Luncheon. This series of 22 photos was taken at the April 2018 Luncheon. This series of 22 photos was taken at the February 2018 Luncheon. This series of 21 photos was taken at the December 2017 Luncheon. This series of 27 photos was taken at the October 2017 Luncheon. This series of 23 photos was taken at the September 2017 Dance. This series of 25 photos was taken at the August 2017 Luncheon. This series of 23 photos was taken at the June 2017 Luncheon. This series of 23 photos was taken at the April 2017 Luncheon. This series of 25 photos was taken at the February 2017 Luncheon. This series of 47 photos was taken at the Christmas 2016 Luncheon. This series of 26 photos was taken at the October 2016 Luncheon. This series of 13 photos was taken at the September 2016 Dance. This series of 25 photos was taken at the August 2016 Luncheon. This series of 27 photos was taken at the June 2016 Luncheon. This series of 45 photos was taken at the April 2016 Luncheon. 2016 Trivia in the Afternoon. This series of 18 photos was taken at the 2016 Trivia in the Afternoon. This series of 25 photos was taken at the February 2016 Luncheon. This series of 35 photos was taken at the December 2015 Luncheon. This series of 23 photos was taken at the October 2015 Luncheon. 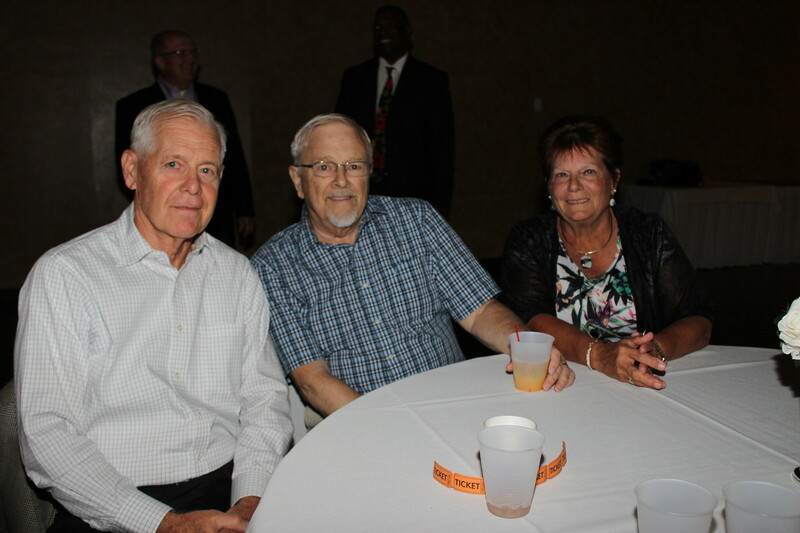 This series of 19 photos was taken at the September 2015 Alumni Dance. This series of 32 photos was taken at the August 2015 Luncheon. This series of 30 photos was taken at the June 2015 Luncheon. 11th Coach Blanke Golf Tournament. This series of 33 photos was taken at the 11th Coach Blanke Golf Tournament. This series of 30 photos was taken at the April 2015 Luncheon. March 2015 Trivia in the Afternoon. 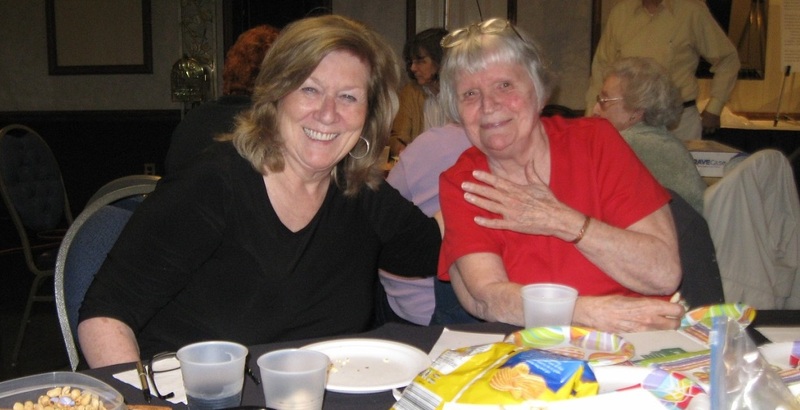 This series of 16 photos was taken at the March 2015 Trivia in the Afternoon. This series of 30 photos was taken at the February 2015 Luncheon. 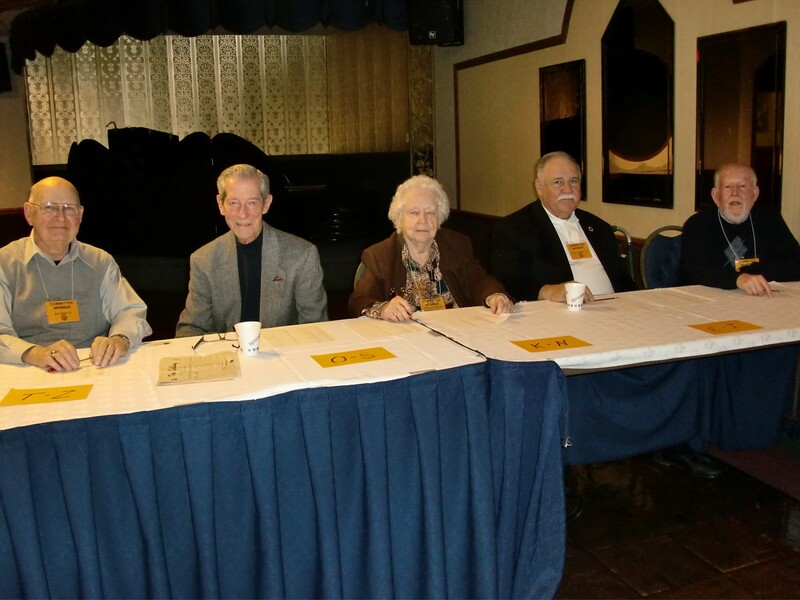 This series of 30 photos was taken at the December 2014 Luncheon. This series of 48 photos was taken at the October 2014 Luncheon. 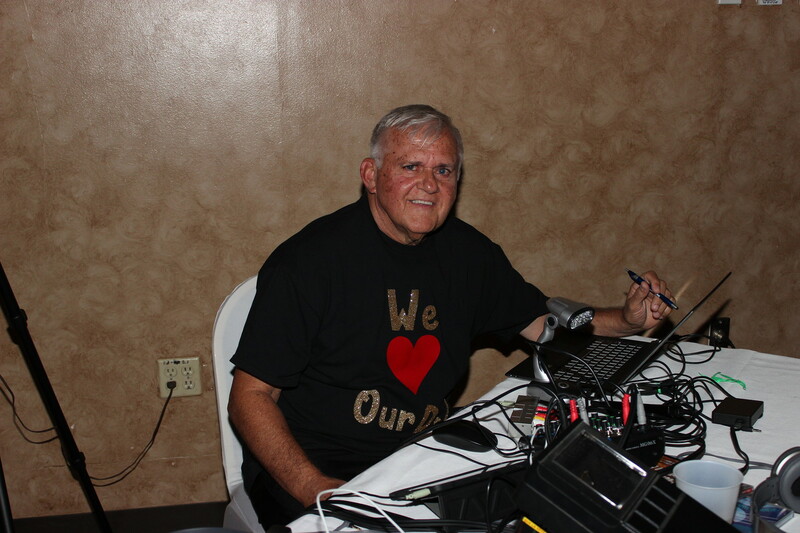 This series of 31 photos was taken at the 2014 Goldbug Alumni Dance. This series of 40 photos was taken at the August 2014 Luncheon. This series of 37 photos was taken at the June 2014 Luncheon. 10th Coach Blanke Golf Tournament. This series of 36 photos was taken at the 10th Coach Blanke Golf Tournament. This series of 38 photos was taken at the April 2014 Luncheon. 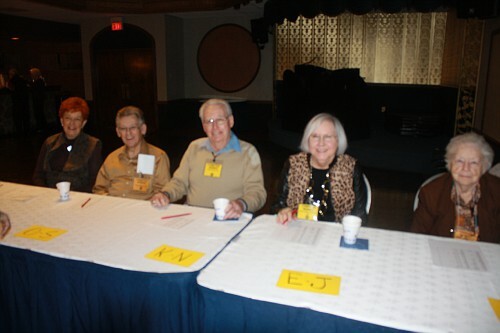 This series of 18 photos was taken at the March 2014 Trivia in the Afternoon. This series of 16 photos was taken at the February 2014 Luncheon. 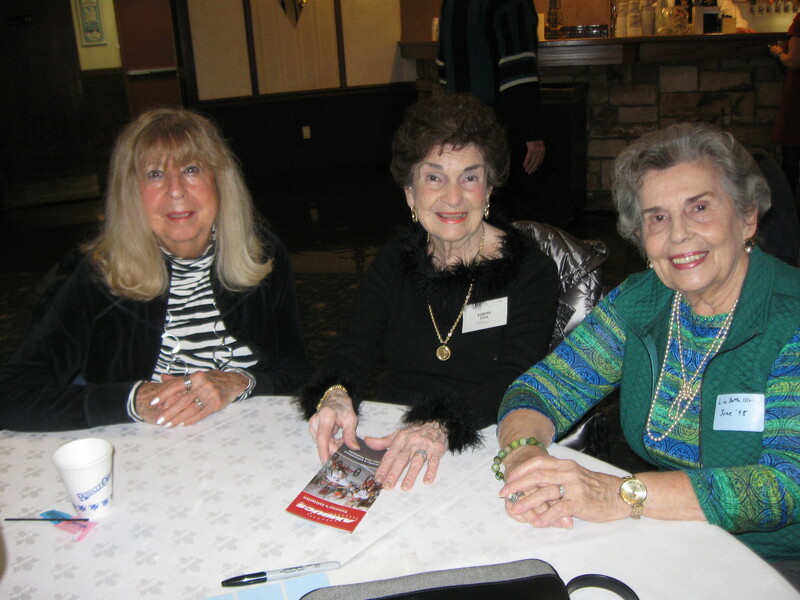 This series of 38 photos was taken at the December 2013 Luncheon. 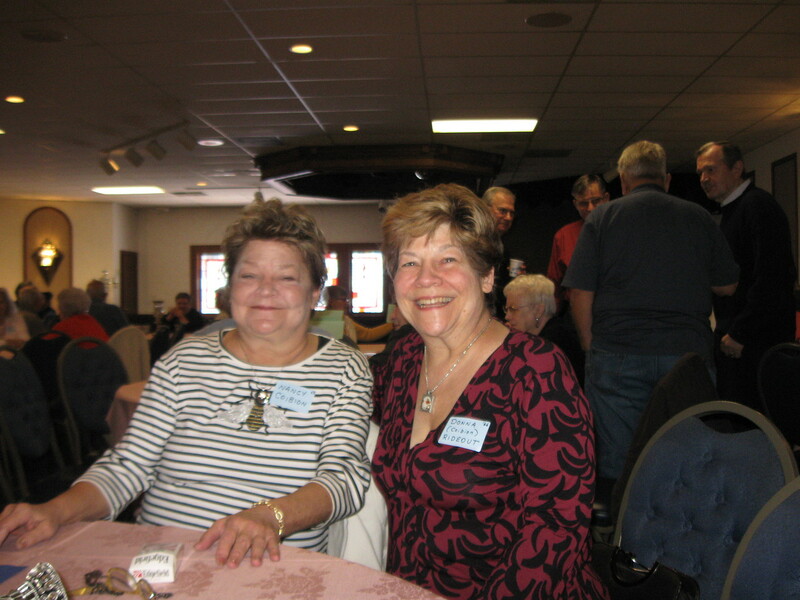 This series of 39 photos was taken at the October 2013 Luncheon. This series of 44 photos was taken at the 2013 Goldbug Dance. 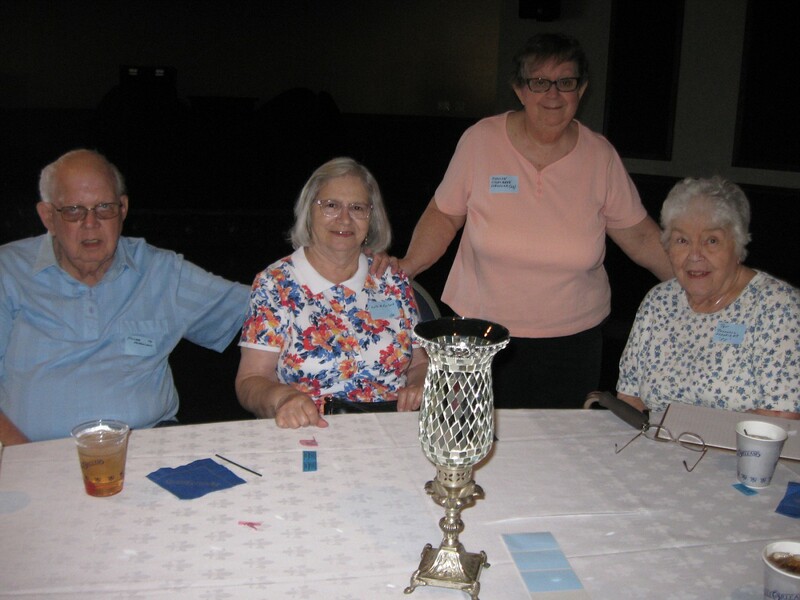 This series of 32 photos was taken at the August 2013 Luncheon. 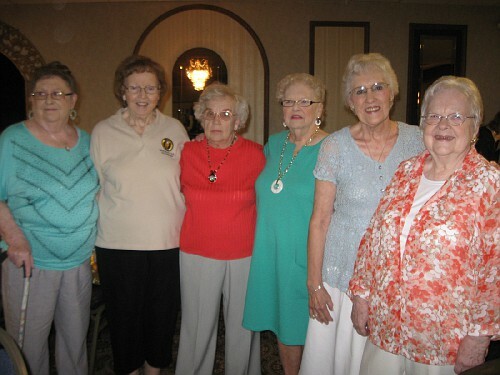 This series of 22 photos was taken at the June 2013 Luncheon. 9th Coach Blanke Golf Tournament. 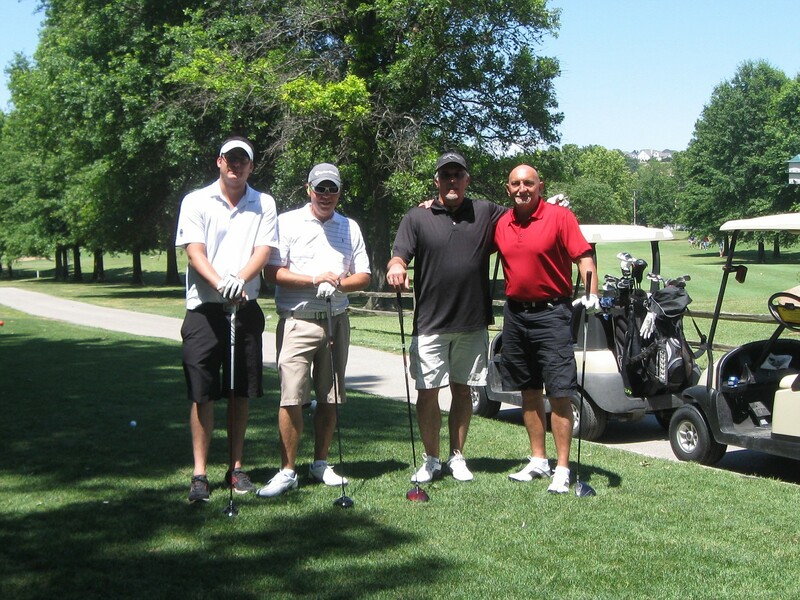 This series of 32 photos was taken at the 9th Coach Blanke Golf Tournament. This series of 23 photos was taken at the April 2013 Luncheon. Trivia in the Afternoon - March 10th, 2013. 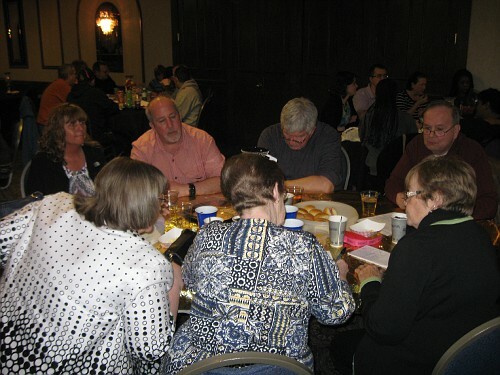 This series of 24 photos was taken at the March 2013 Trivia in the Afternoon. This series of 31 photos was taken at the February 2013 Luncheon. 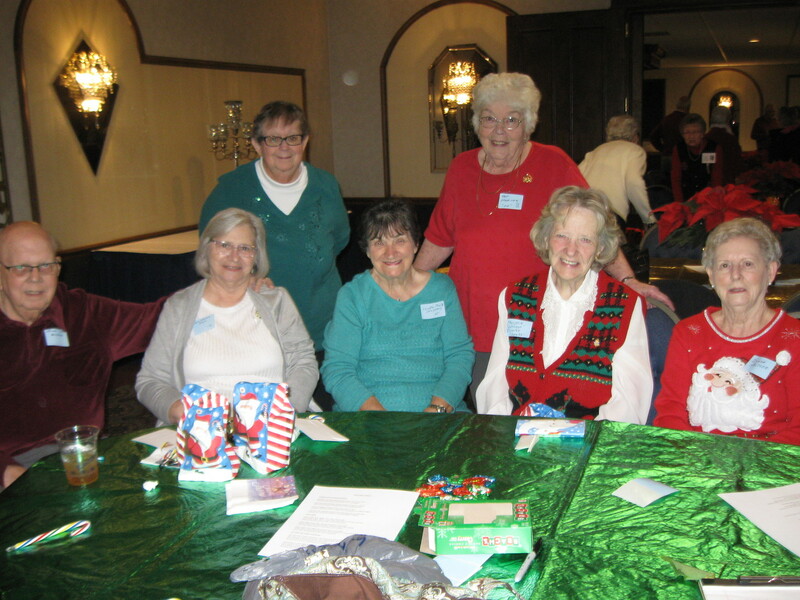 This series of 56 photos was taken at the December 2012 Luncheon. This series of 44 photos was taken at the October 2012 Luncheon. 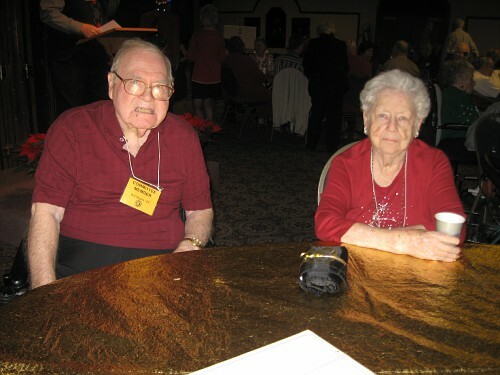 This series of 56 photos was taken at the Goldbug Dance 2012. This series of 48 photos was taken at the August 2012 Luncheon. This series of 34 photos was taken at the June 2012 Luncheon. 8th Coach Blanke Golf Tournament. 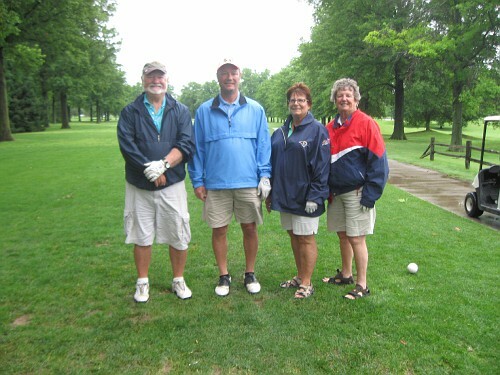 This series of 37 photos was taken at the 8th Annual Coach Blanke Golf Tournament - June 2012. This series of 39 photos was taken at the April 2012 Luncheon. This series of 64 photos was taken during the McKinley Alumni Cruise. This series of 38 photos was taken at the February 2012 Luncheon. This series of 45 photos was taken at the December 2011 Luncheon. This series of 32 photos was taken at the October 2011 Luncheon. This series of 50 photos was taken at the Goldbug Dance 2011. This series of 36 photos was taken at the August 2011 Luncheon. This series of 47 photos was taken at the June 2011 Luncheon. 7th Coach Blanke Golf Tournament. 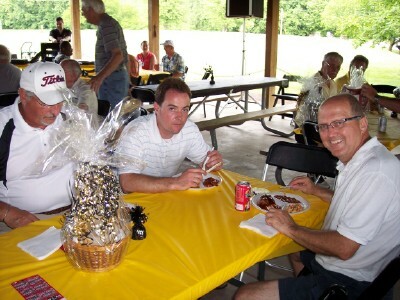 This series of 88 photos was taken at the 7th Annual Coach Blanke Golf Tournament - June 2011. This series of 30 photos was taken at the April 2011 Luncheon. This series of 28 photos was taken at the February 2011 Luncheon. 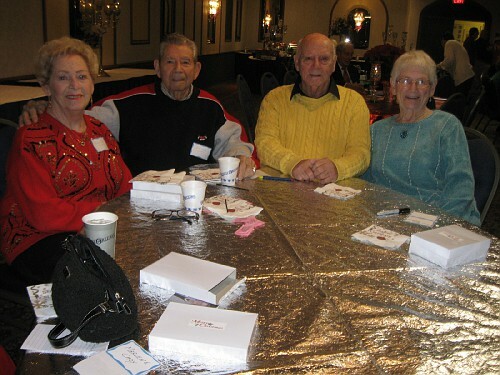 This series of 59 photos was taken at the December 2010 Luncheon. This series of 43 photos was taken at the October 2010 Luncheon. This series of 49 photos was taken at the September 2010 Goldbug Dance. This series of 33 photos was taken at the August 2010 Luncheon. This series of 33 photos was taken at the June 2010 Luncheon. Sixth Annual Coach Jules Blanke Golf Tournament. 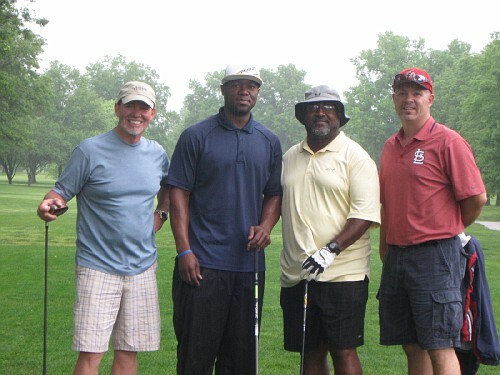 This series of 100 photos was taken at the Sixth Annual Coach Jules Blanke Golf Tournament. This series of 33 photos was taken at the April 2010 Luncheon. This series of 40 photos was taken at the February 2010 Luncheon. This series of 48 photos was taken at the December 2009 Luncheon. This series of 108 photos was taken at the November 2009 Alumini Dance. This series of 40 photos was taken at the October 2009 Luncheon. This series of 40 photos was taken at the August 2009 Luncheon. This series of 53 photos was taken at the June 2009 Luncheon. 5th Coach Blanke Golf Tournament. This series of 80 photos was taken at the 5th Coach Blanke Golf Tournament. This series of 44 photos was taken at the April 2009 Luncheon. This series of 45 photos was taken at the February 2009 Luncheon. 1963 Class Reunion at Fall Dance. 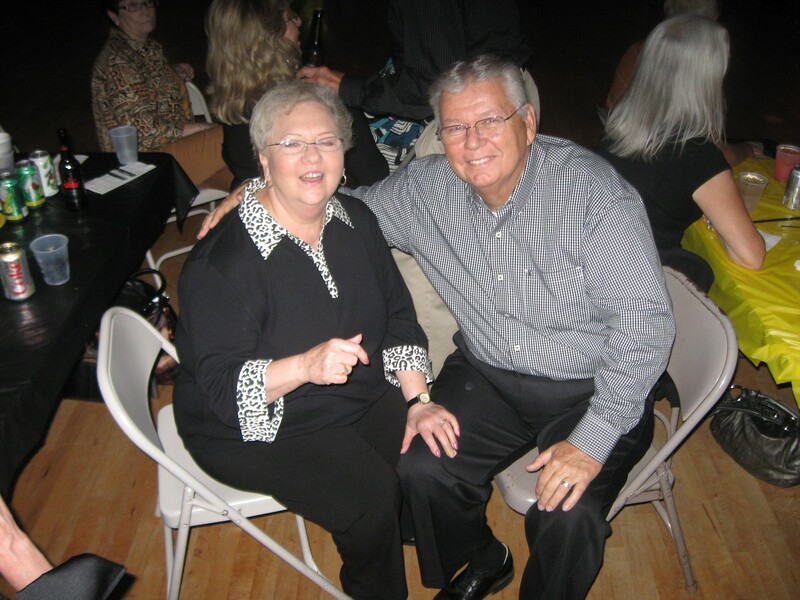 This series of 53 photos was taken at the 1963 Class Reunion at Fall Dance. 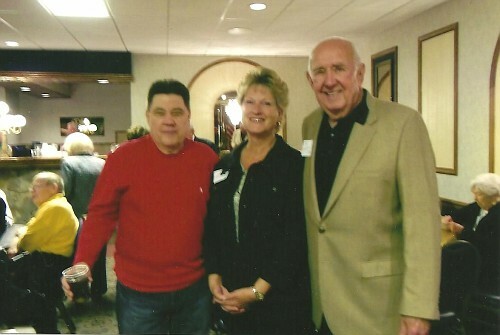 McKinley Goldbug Luncheon – December 2008. 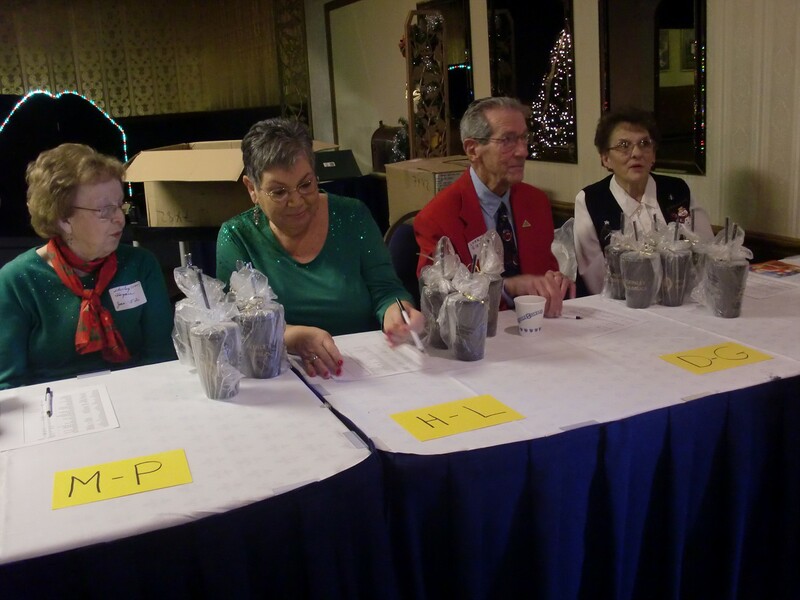 This series of 48 photos was taken at the McKinley Goldbug luncheon on December 17, 2008. 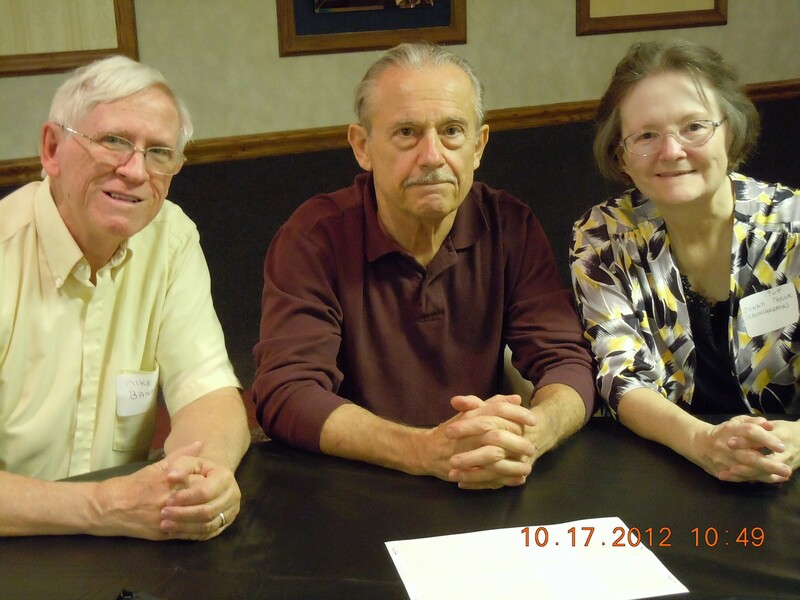 McKinley Goldbug Luncheon – October 2008. 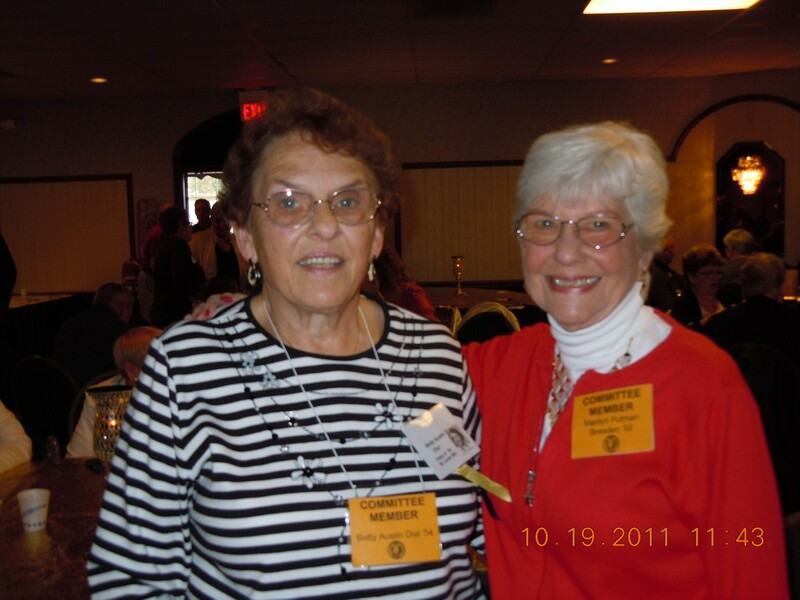 This series of 35 photos was taken at the McKinley Goldbug luncheon in October 2008. McKinley Goldbug Fall Dance - October 2008. 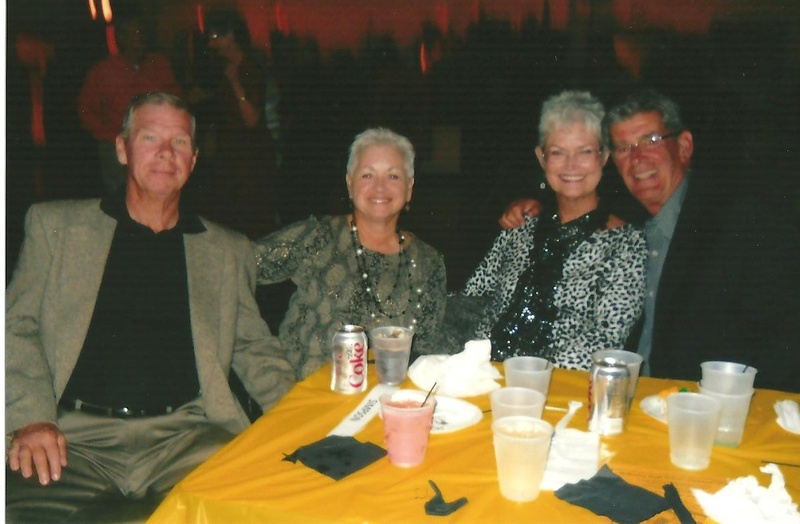 These photos were taken at the Fourth Annual Goldbug Fall Dance in October 2008. 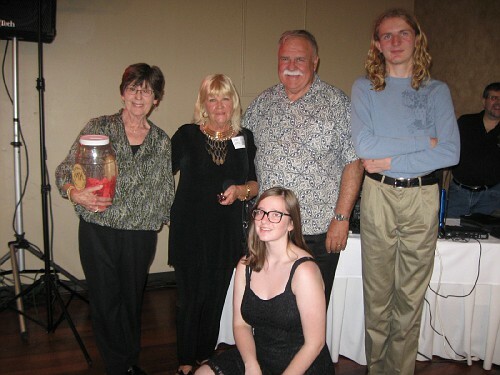 McKinley Goldbug Luncheon – August 2008. 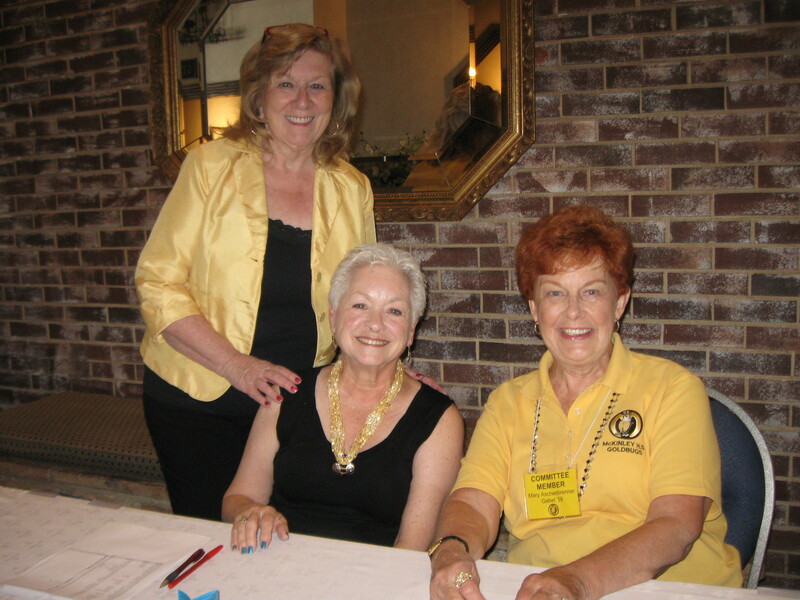 This series of 66 photos was taken at the McKinley Goldbug luncheon on August 20, 2008. 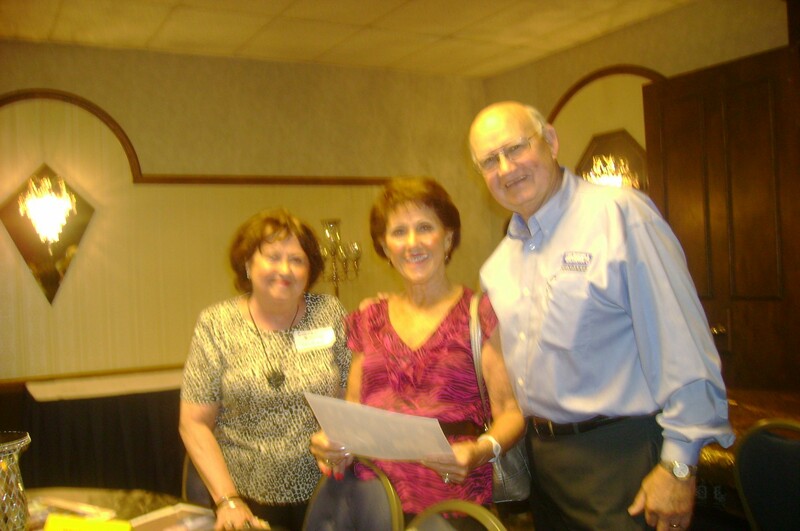 McKinley Goldbug Luncheon – June 2008. 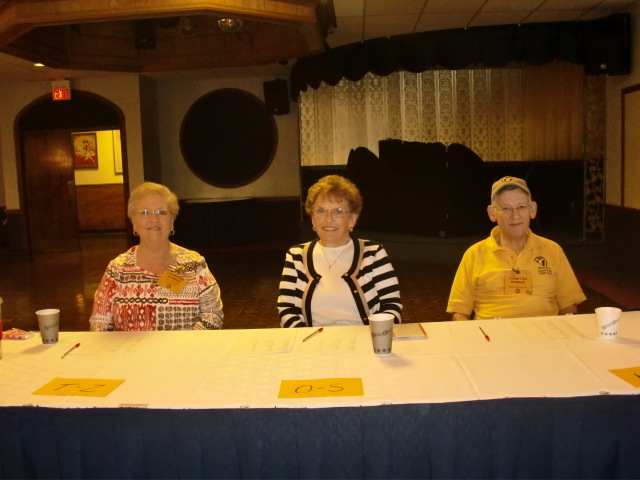 This series of 55 photos was taken at the McKinley Goldbug luncheon on June 18, 2008. McKinley Alumni Golf Tournament – May 2008. This series of 75 photos was taken at the Coach Jules Blanke Golf Tournament and Chicken from Hodak's on May 31, 2008 at the Riverside Golf Club. 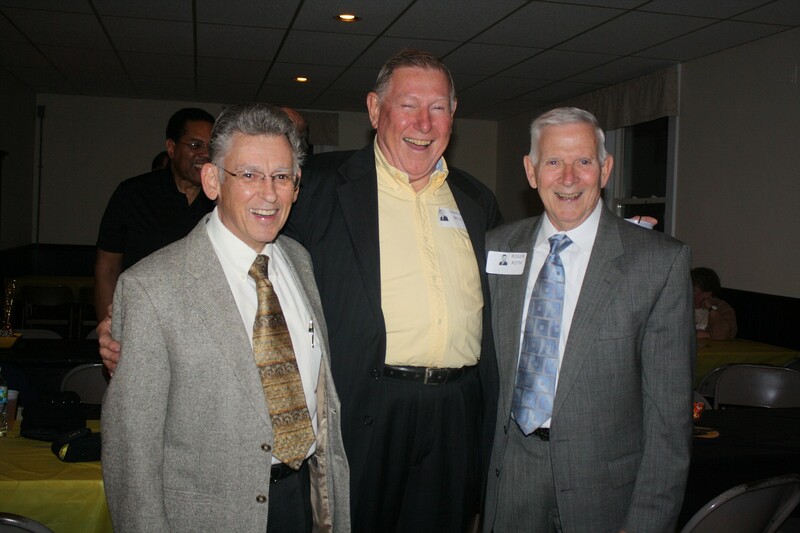 McKinley Goldbug Luncheon – April 2008. 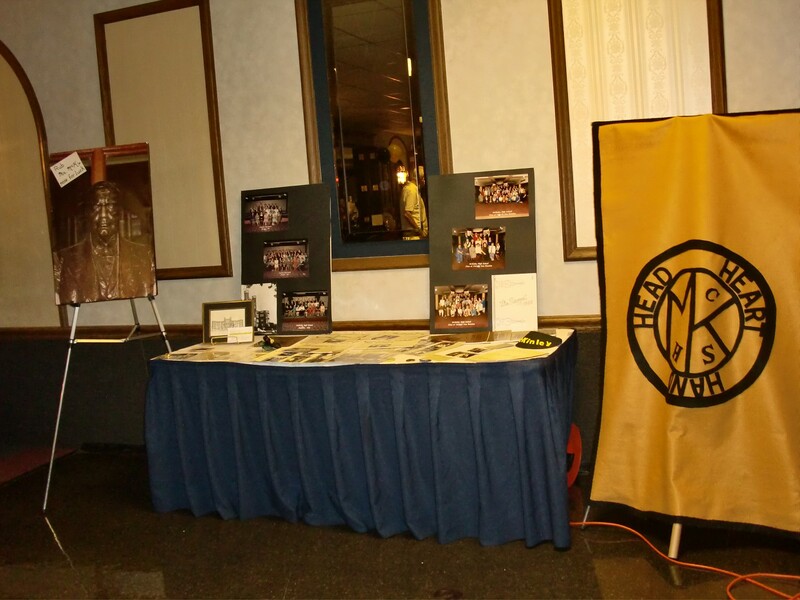 This series of 60 photos was taken at the McKinley Goldbug luncheon on April 16, 2008. 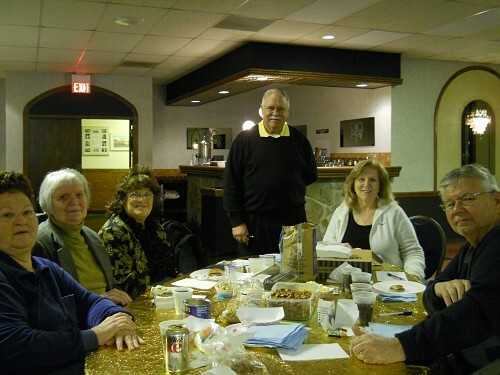 McKinley Goldbug Luncheon – February 2008. 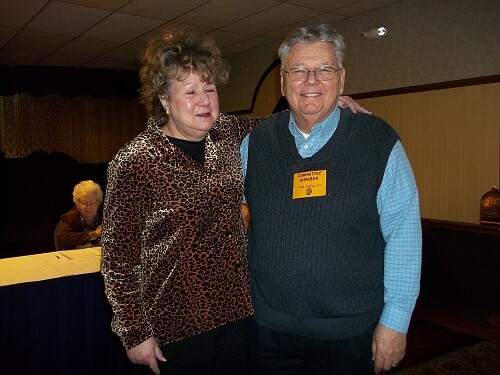 This series of 51 photos was taken at the McKinley Goldbug luncheon on February 20, 2008. 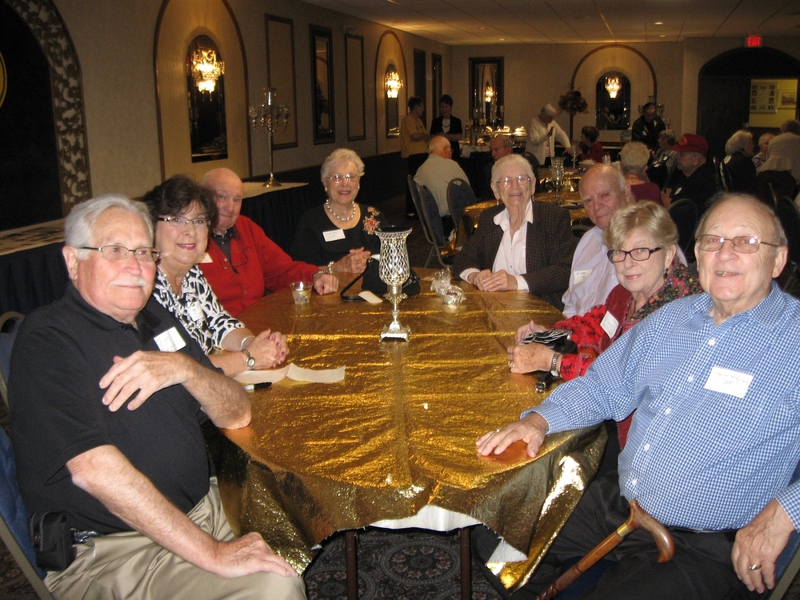 McKinley Goldbug Luncheon – December 2007. 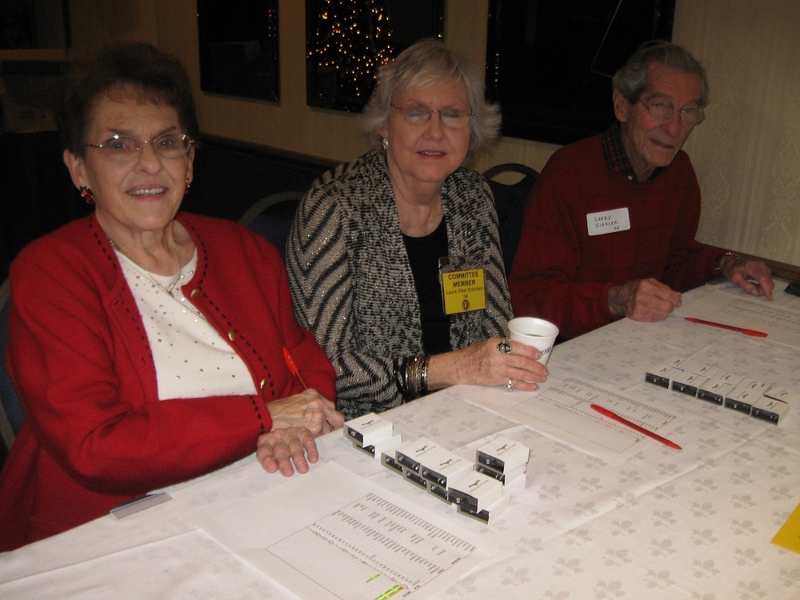 This series of 58 photos was taken at the McKinley Goldbug luncheon on December 19, 2007. 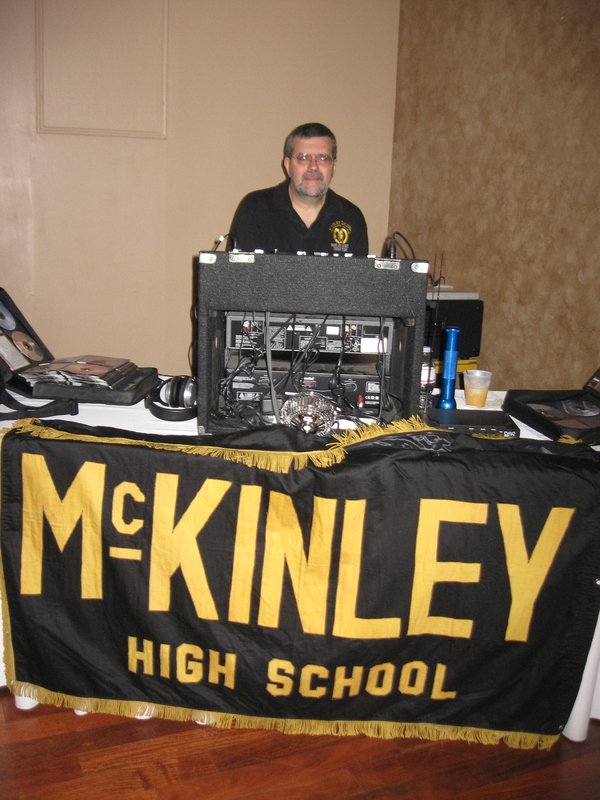 McKinley Alumni Fall Dance – October 2007. This series of 64 photos was taken at the McKinley Alumni Fall Dance on October 20, 2007 at the Concord Farmers Hall. 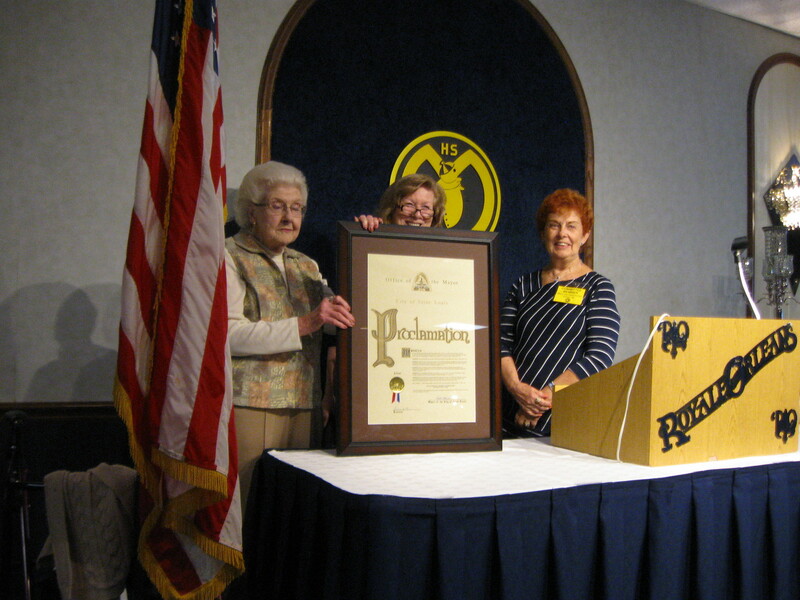 McKinley Goldbug Luncheon – October 2007. 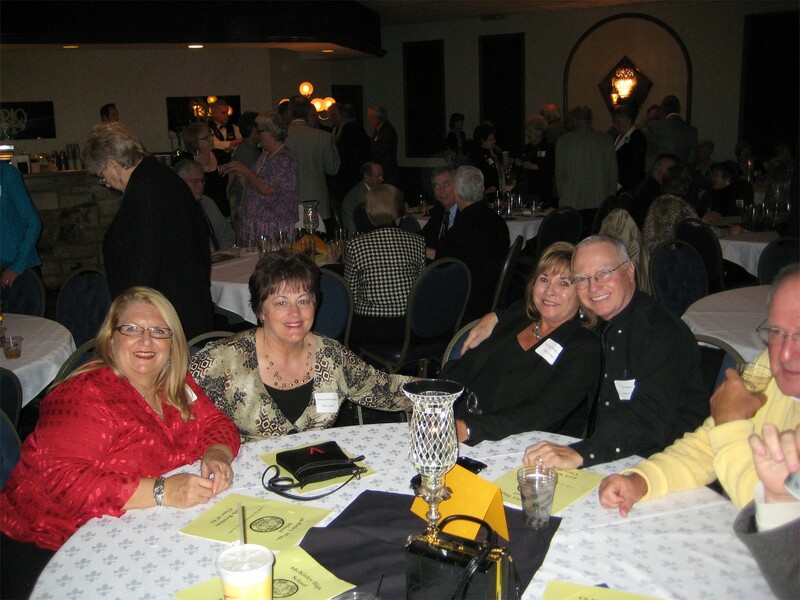 This series of 53 photos was taken at the McKinley Goldbug luncheon on October 17, 2007. 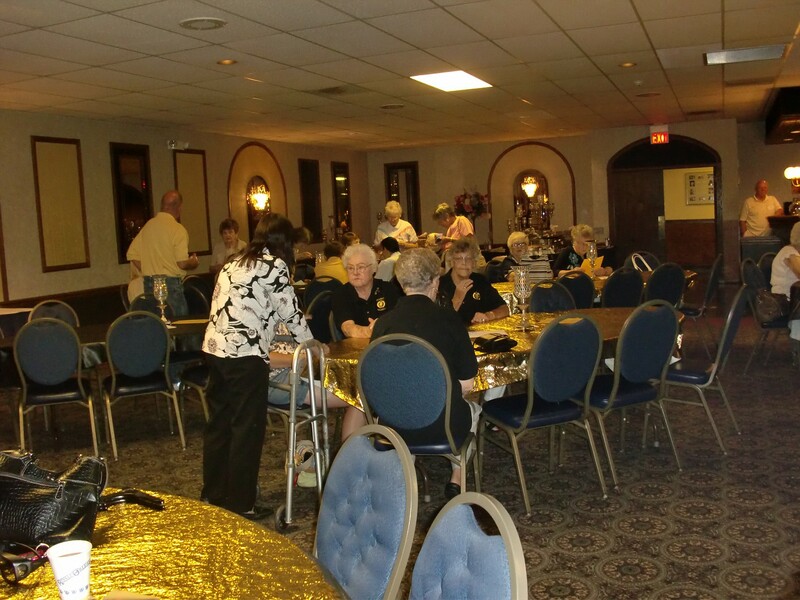 McKinley Goldbug Luncheon – August 2007. 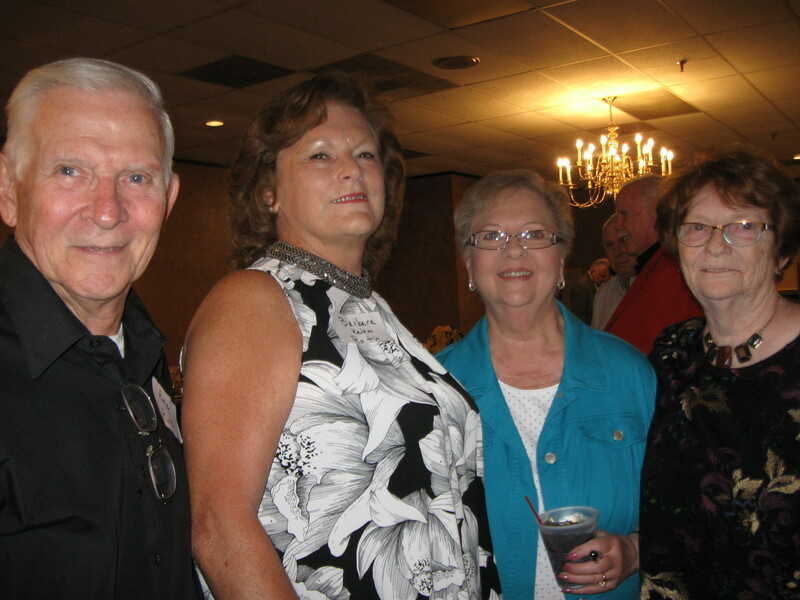 This series of 58 photos was taken at the McKinley Goldbug luncheon on August 15, 2007. 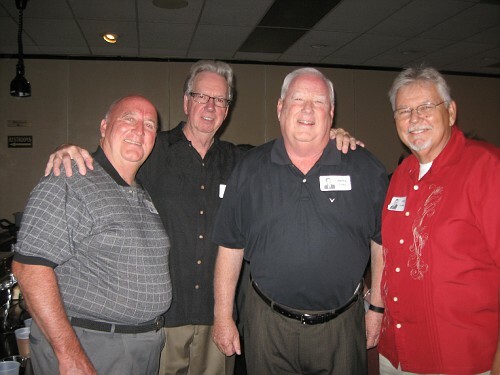 McKinley Goldbug Luncheon – June 2007. 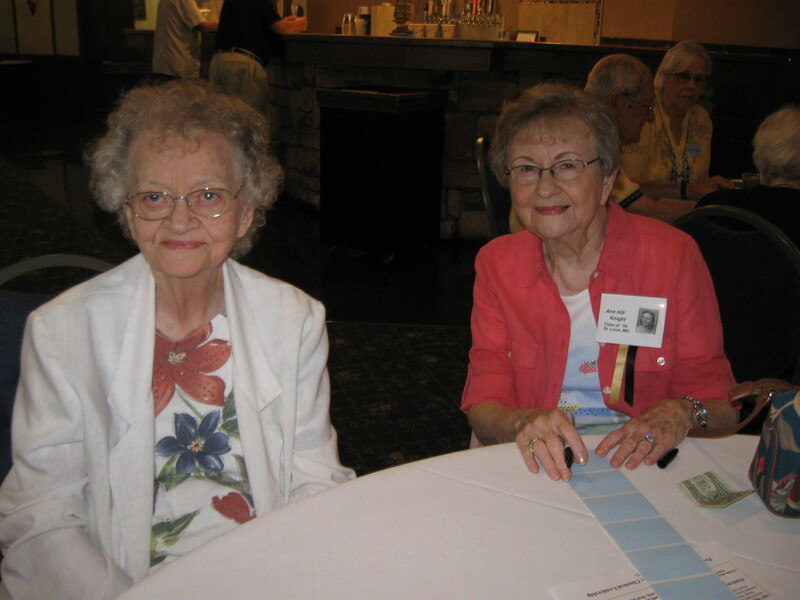 This series of 60 photos was taken at the McKinley Goldbug luncheon on June 20, 2007. 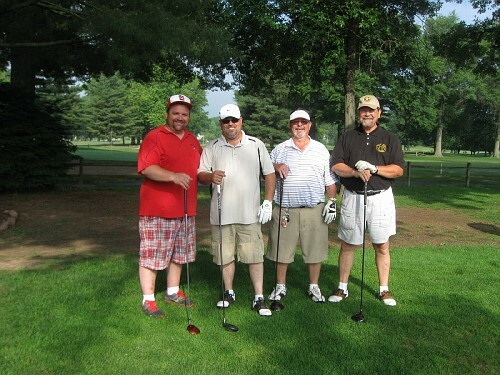 McKinley Alumni Golf Tournament – June 2007. This series of 67 photos was taken at the Coach Jules Blanke Golf Tournament and BBQ on June 16, 2007 at the Riverside Golf Club. 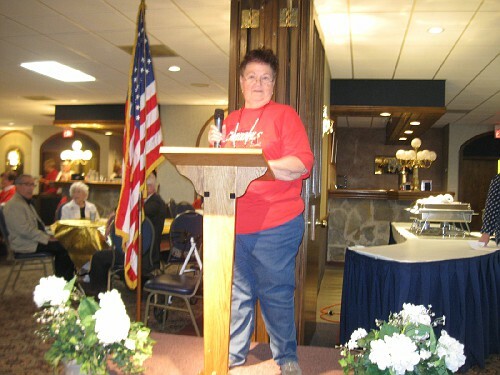 McKinley Goldbug Luncheon – April 2007. 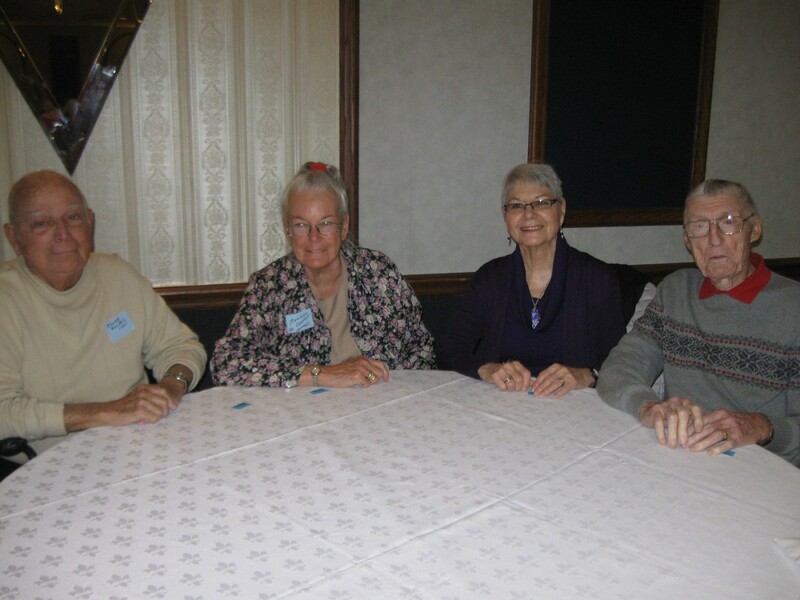 This series of 44 photos was taken at the McKinley Goldbug luncheon on April 18, 2007. 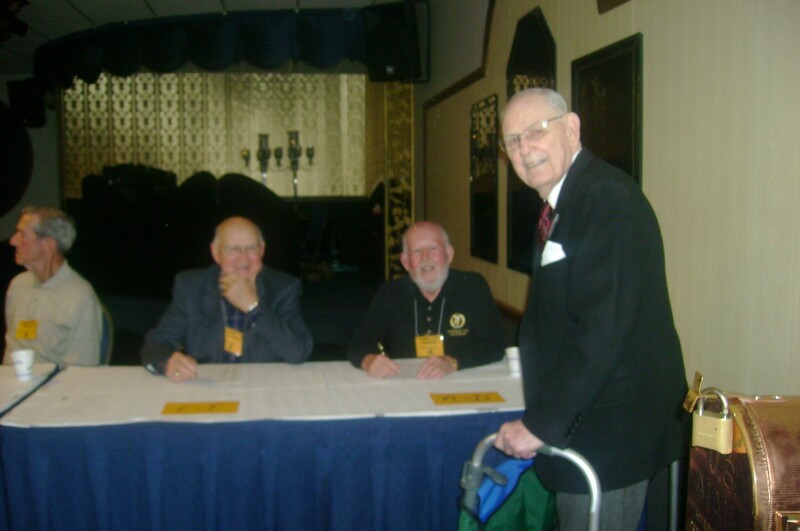 McKinley Goldbug Luncheon – February 2007. 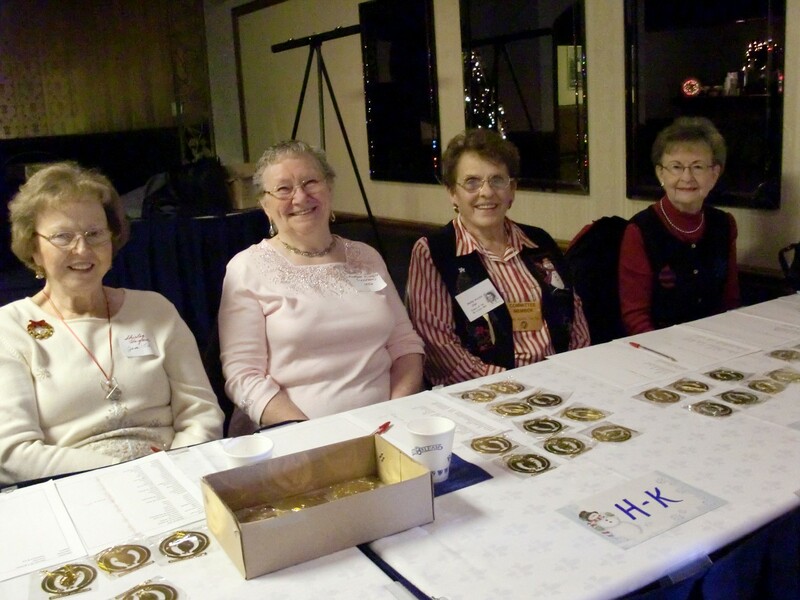 This series of 85 photos was taken at the McKinley Goldbug luncheon on February 21, 2007. McKinley Alumni Fall Dance – October 2006. This series of 76 photos was taken at the McKinley Alumni Fall Dance on October 21, 2006 at the Concord Farmers Hall. 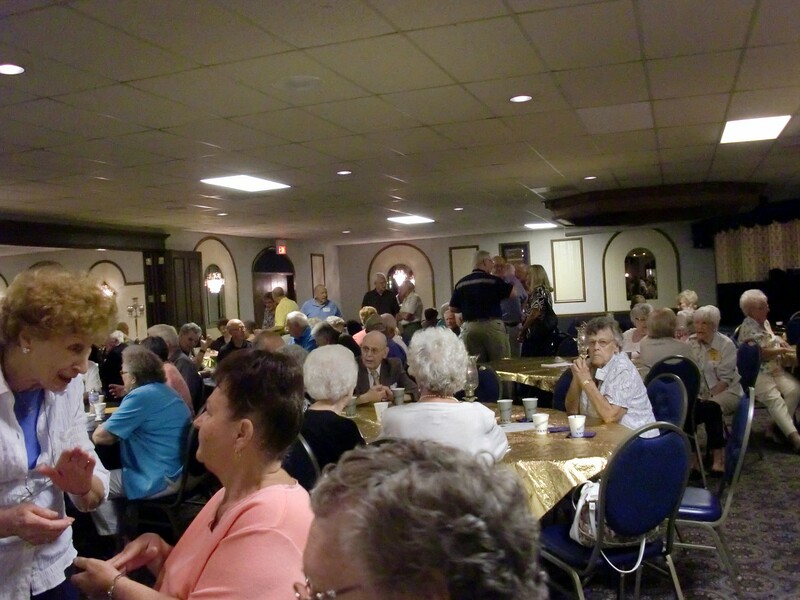 McKinley Goldbug Luncheon – August 2006. 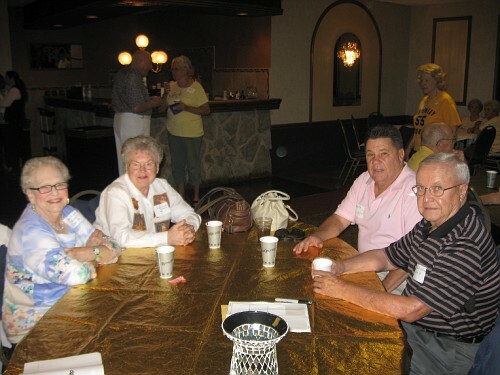 This series of 57 photos was taken at the McKinley Goldbug luncheon on August 16, 2006. 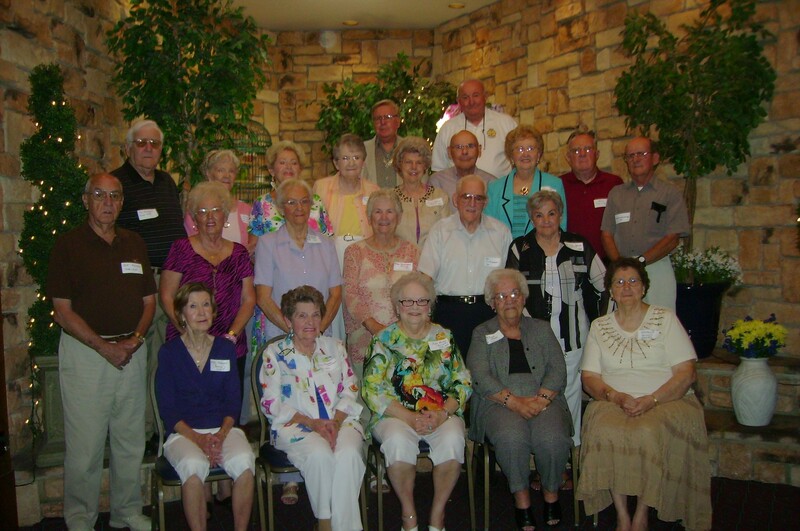 McKinley Goldbug Luncheon – June 2006. 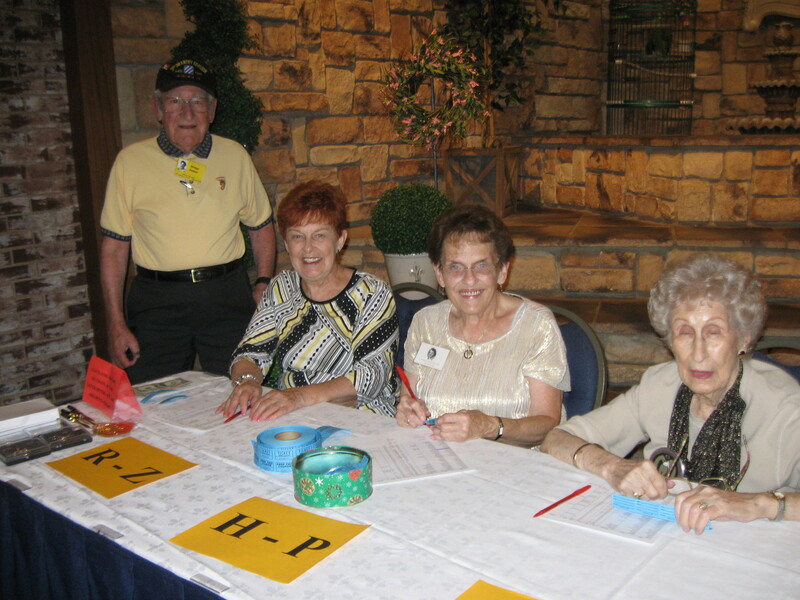 This series of 69 photos was taken at the McKinley Goldbug luncheon on June 21, 2006. McKinley Alumni Golf Tournament – June 2006. This series of 90 photos was taken at the Coach Jules Blanke Golf Tournament and BBQ on June 10, 2006 at the Riverside Golf Club. 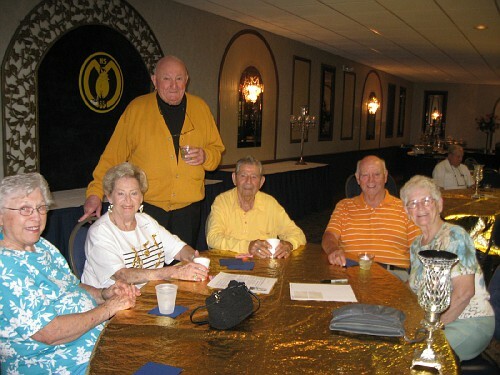 McKinley Goldbug Luncheon – April 2006. 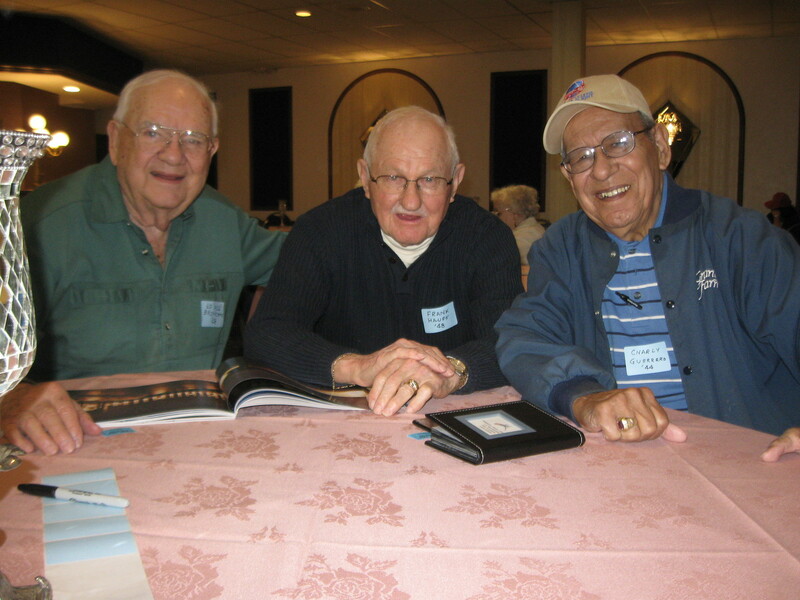 This series of 40 photos was taken at the McKinley Goldbug luncheon on April 19, 2006. 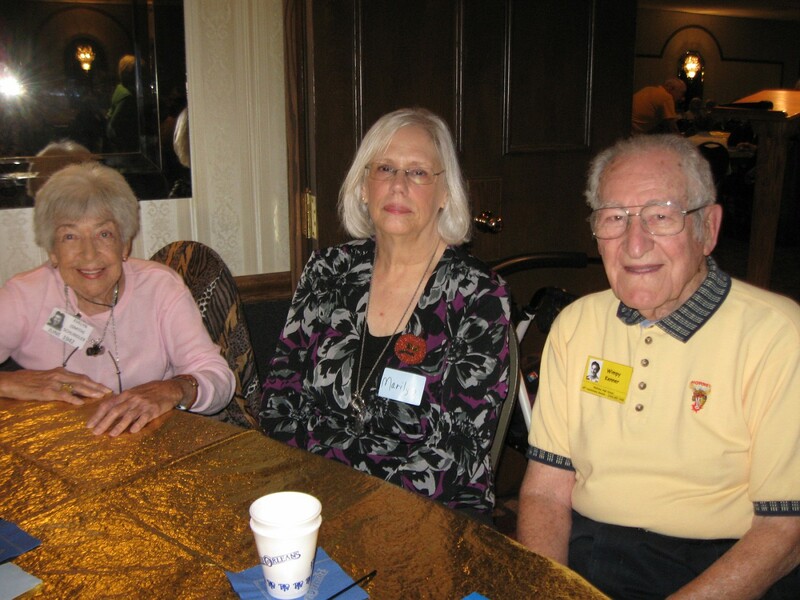 McKinley Goldbug Luncheon – February 2006. 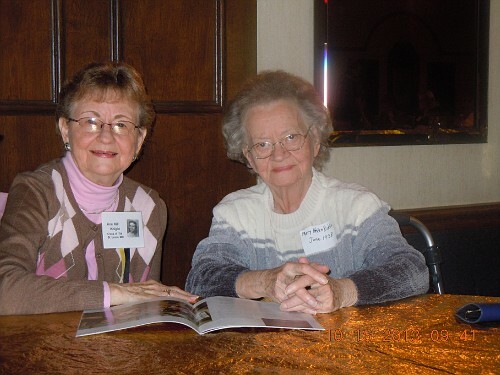 This series of 24 photos was taken at the McKinley Goldbug luncheon on February 15, 2006. 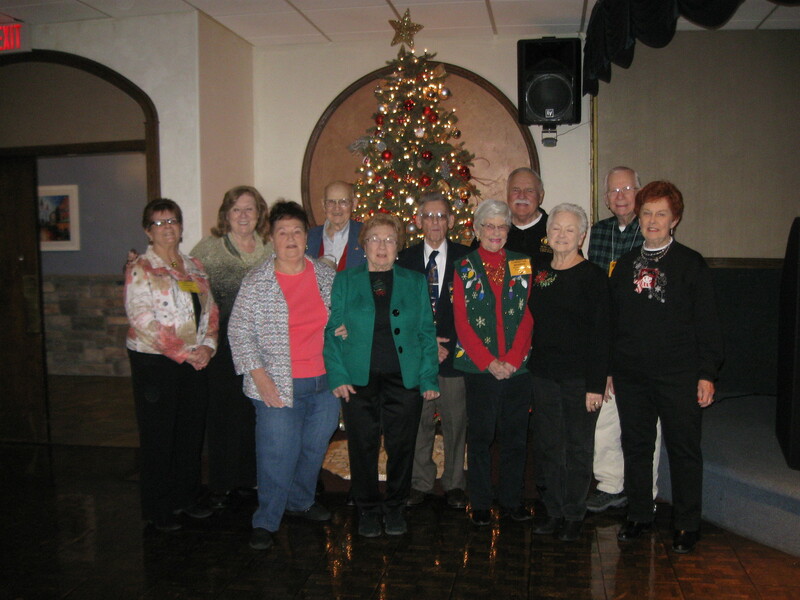 McKinley Goldbug Luncheon – December 2005. 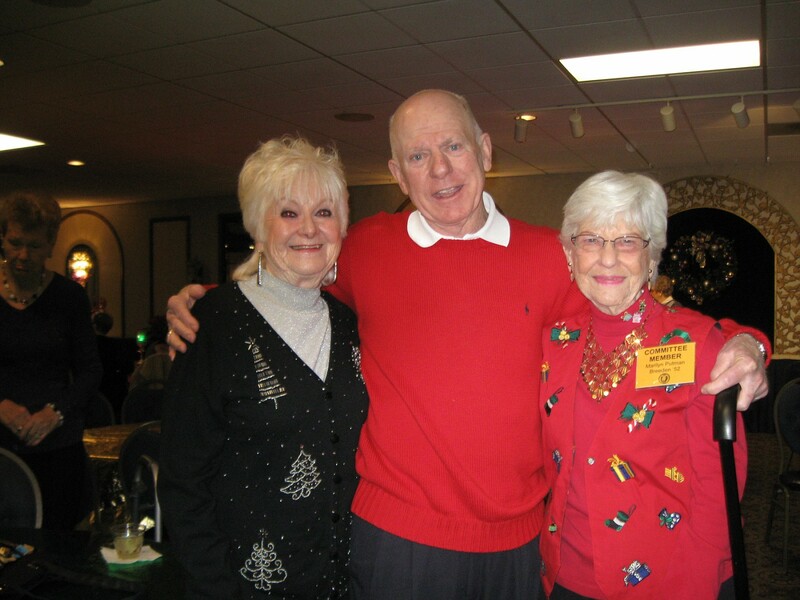 This series of 62 photos was taken at the McKinley Goldbug Christmas luncheon on December 21, 2005. McKinley Alumni Fall Dance – October 2005. October 22, 2005 at the Christy Banquet Center. 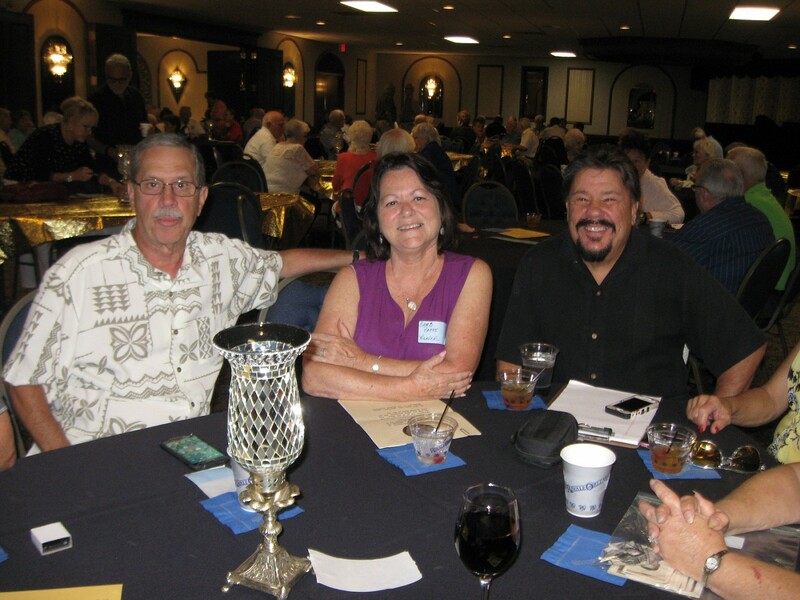 McKinley Goldbug Luncheon – October 2005. October 19, 2005 at the Royale Orleans Banquet Center. 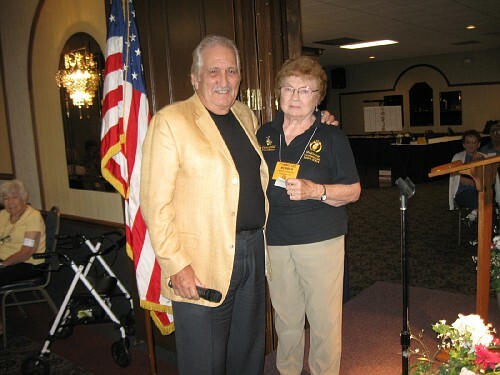 McKinley Goldbug Luncheon – August 2005. August 17, 2005 at the Royale Orleans Banquet Center. 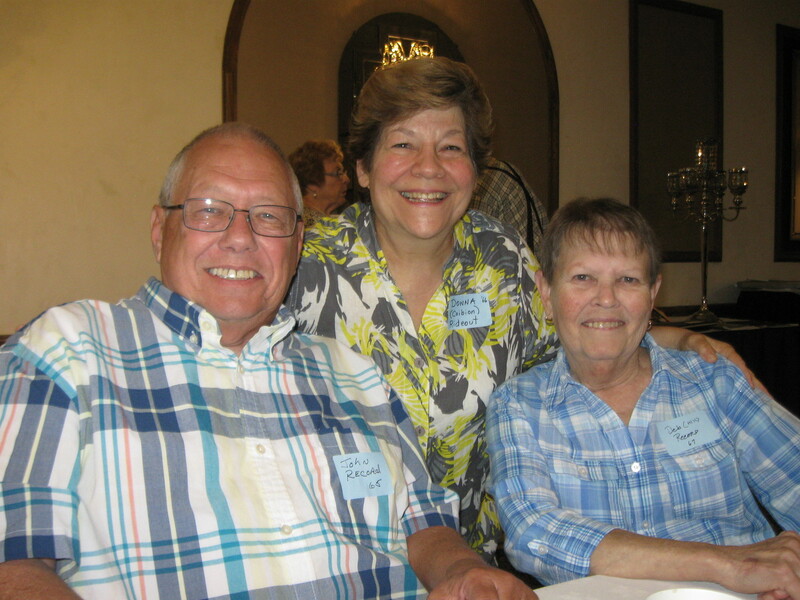 McKinley Goldbug Luncheon – June 2005. June 15, 2005 at the Royale Orleans Banquet Center. McKinley Alumni Golf Tournament – May 2005. This series of 65 photos was taken at the McKinley Alumni Golf Tournament and BBQ on May 20, 2005 at the Sunset Lakes Golf Club. 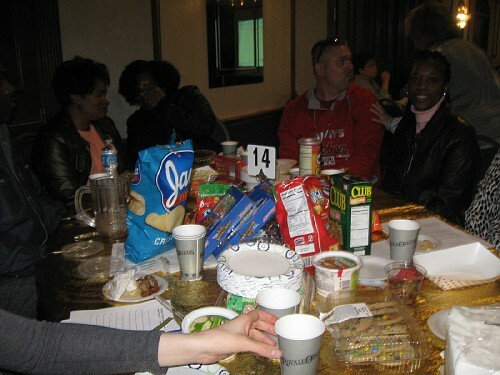 McKinley Goldbug Luncheon – April 2005. April 20, 2005 at the Royale Orleans Banquet Center. McKinley Alumni Dance – March 2005. This series of 68 photos was taken at the first McKinley Goldbug Alumni Dance on March 5, 2005, at the Casa Loma Ballroom in South St. Louis. 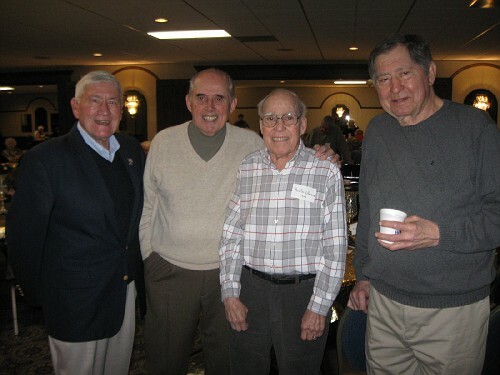 McKinley Goldbug Luncheon – February 2005. 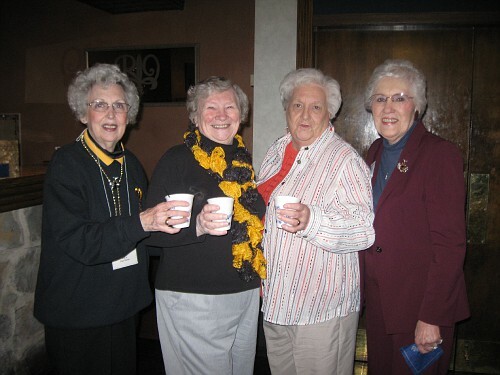 This series of 49 photos was taken at the McKinley Goldbug luncheon on February 16, 2005. 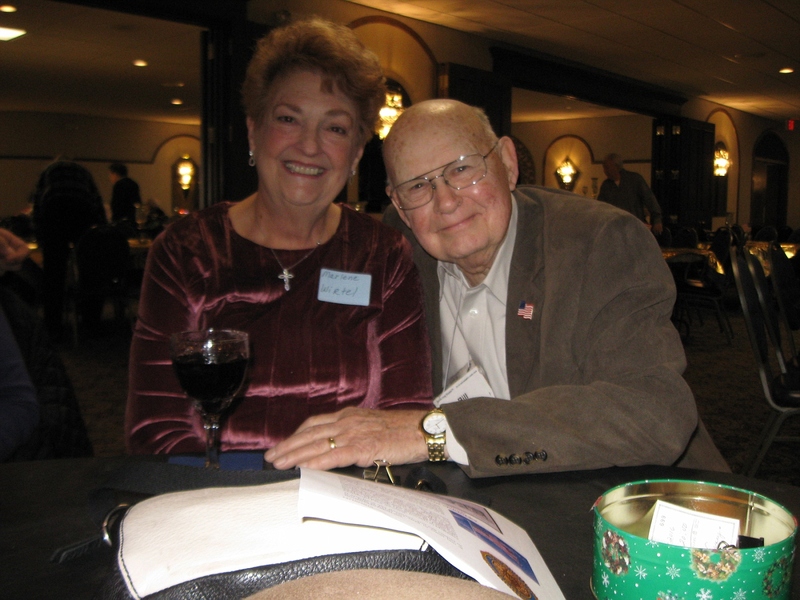 McKinley Goldbug Luncheon – December 2004. This series of 73 photos was taken at the McKinley Goldbug Christmas luncheon on December 15, 2004. McKinley Centennial Celebration – October 2004. This series of 80 photos was taken at the McKinley Centennial celebration at the school on Saturday, October 16, 2004. 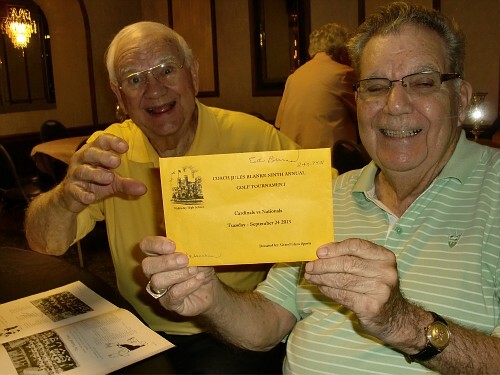 McKinley Goldbug Luncheon – August 2004. 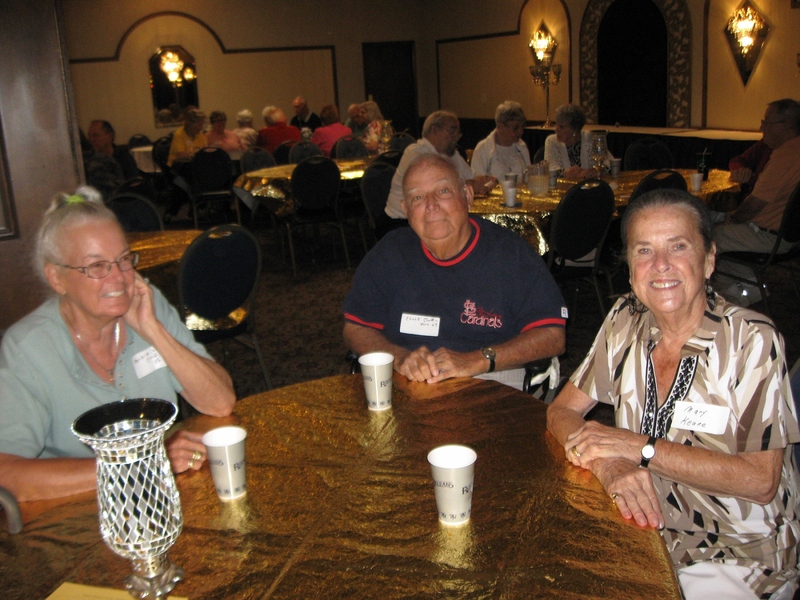 This series of 49 photos was taken at the August McKinley Goldbug luncheon on August 18, 2004. 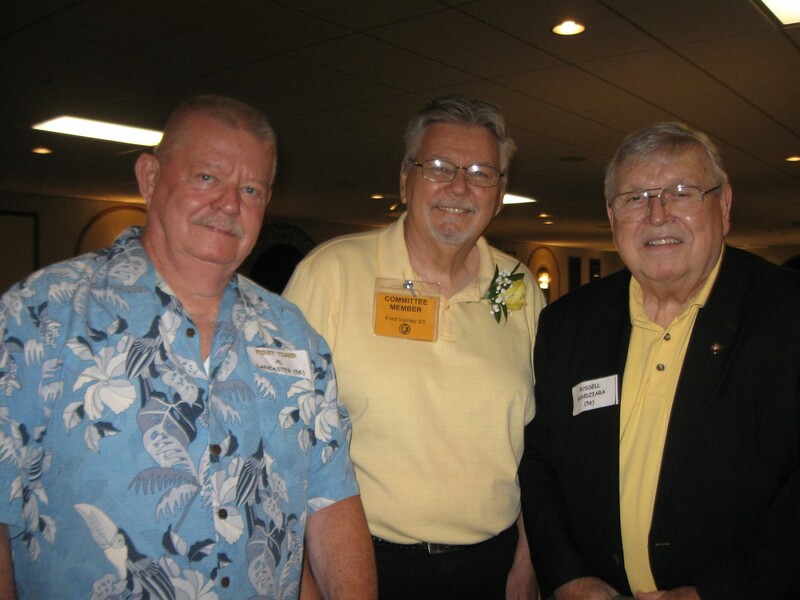 McKinley Goldbug Luncheon – June 2004. 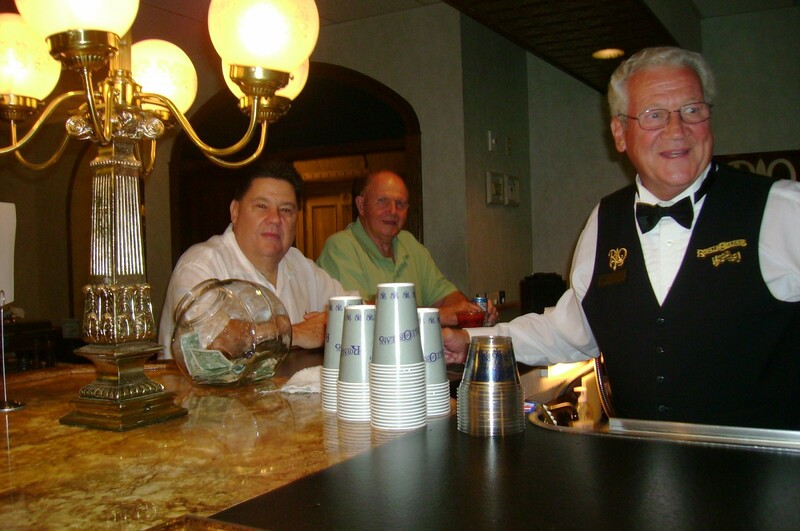 This series of 45 photos was taken at the June McKinley Goldbug luncheon on June 16, 2004. 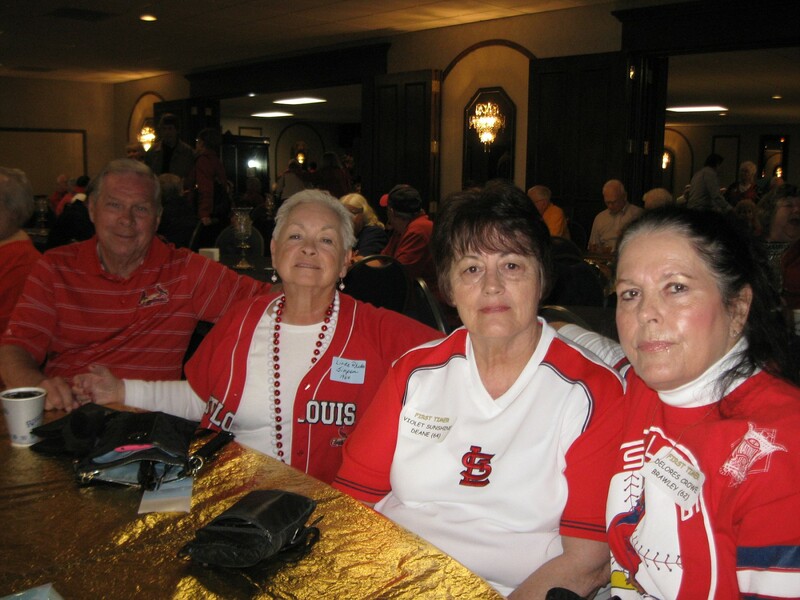 McKinley Goldbug Luncheon – April 2004. 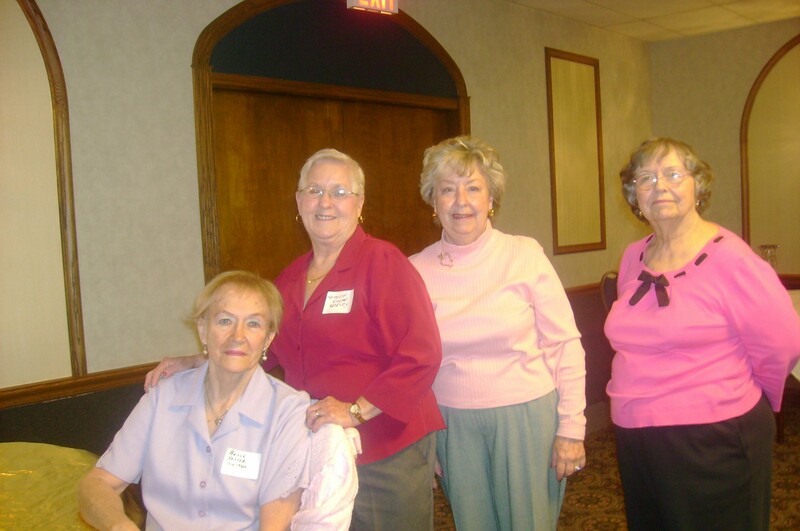 This series of 55 photos was taken at the April McKinley Goldbug luncheon on April 21, 2004. McKinley Goldbug Luncheon – December 2003. This series of 68 photos was taken at the McKinley Goldbug Christmas luncheon on December 17, 2003. 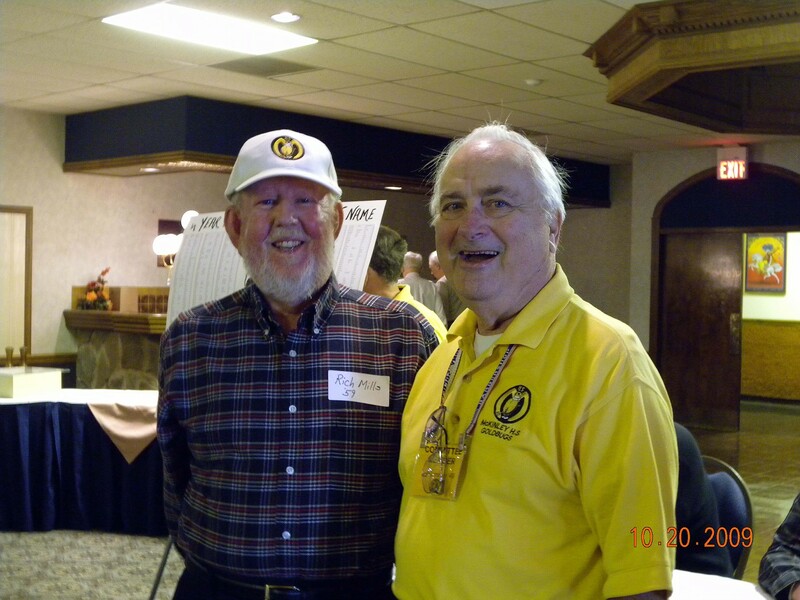 McKinley Goldbug Luncheon – October 2003. 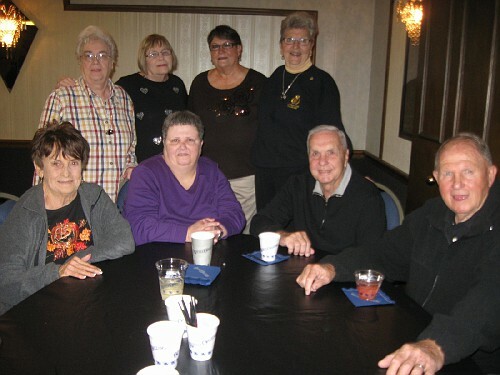 This group of photos was taken at the October McKinley Goldbug luncheon which was held on October 15, 2003. 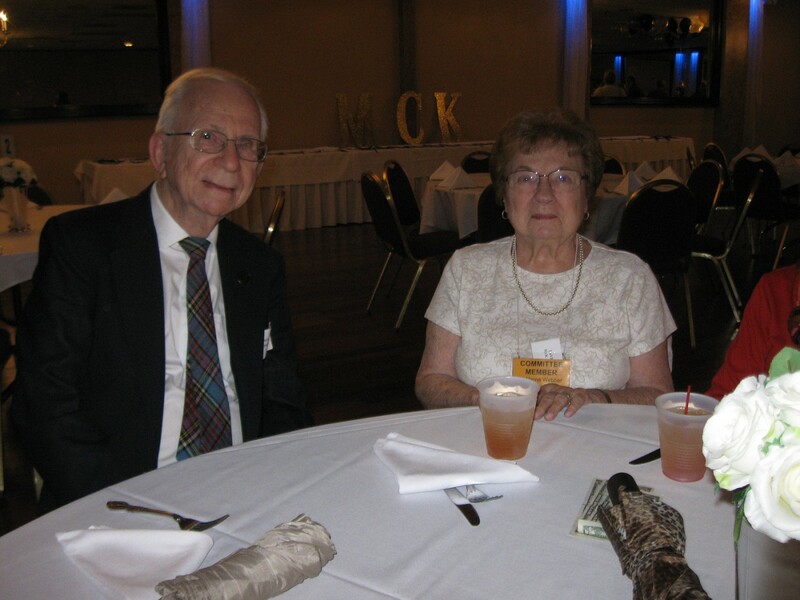 McKinley Goldbug Luncheon – June 2003. 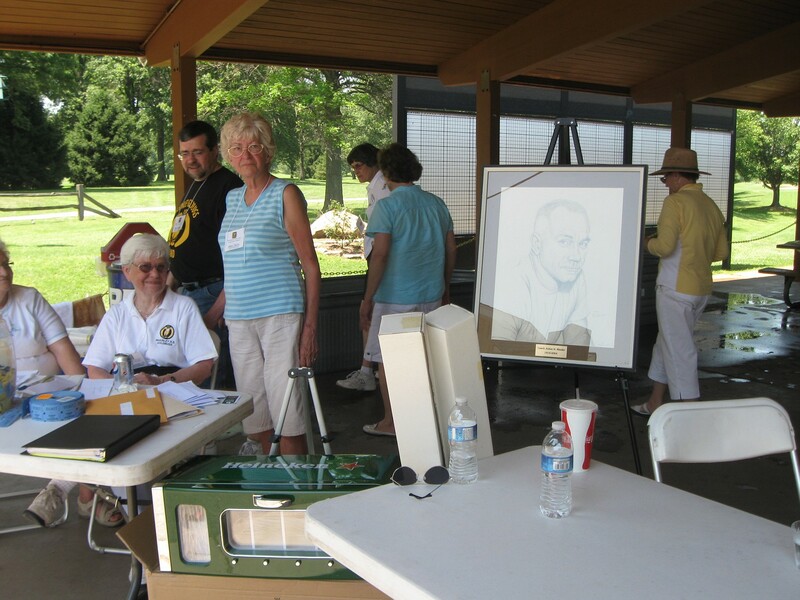 This group of photos was taken at the June McKinley Goldbug luncheon which was held on June 18, 2003. 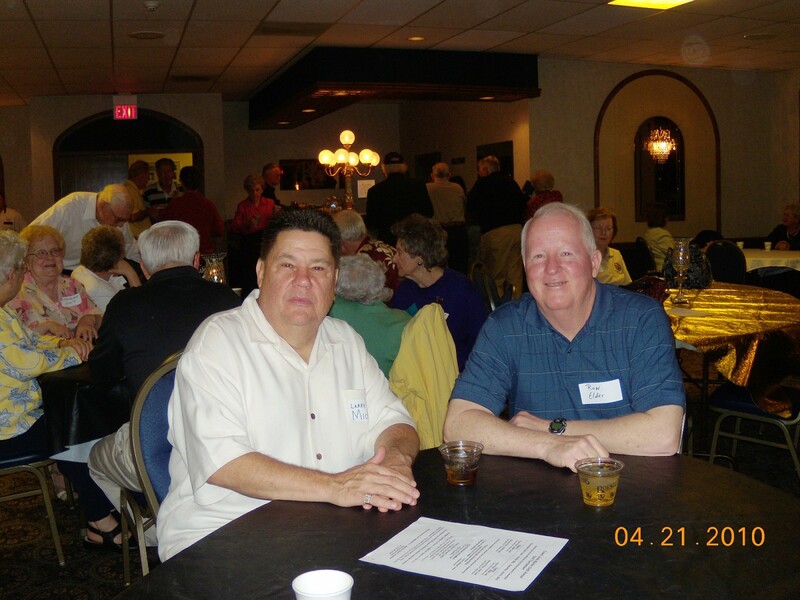 McKinley Goldbug Luncheon – April 2003. 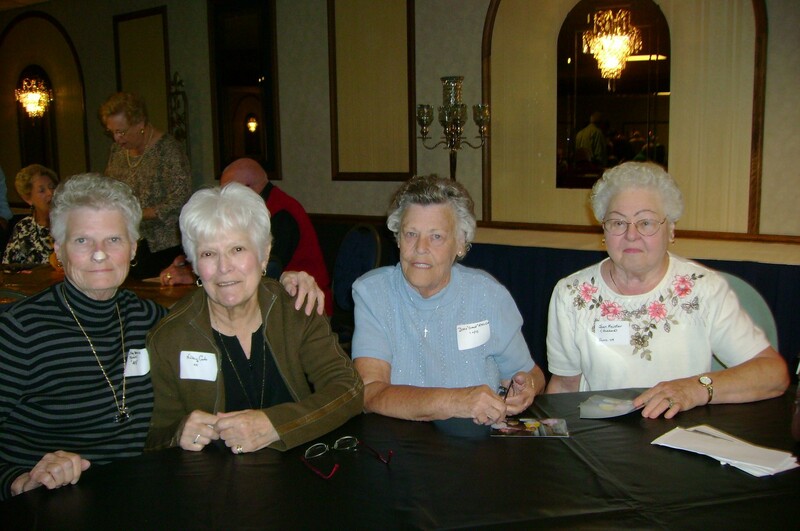 This group of photos was taken at the spring McKinley Goldbug luncheon which was held on April 16, 2003. A Gathering of McKinley Guys – December 2002. These 21 photos were taken at an annual gathering of McKinley guys and Coach Blanke, hosted by Pete Athanas, here in St. Louis on December 22, 2002. McKinley Goldbug Luncheon – December 2002. This series of 43 photos was taken at the McKinley Goldbug Christmas luncheon on December 18, 2002. 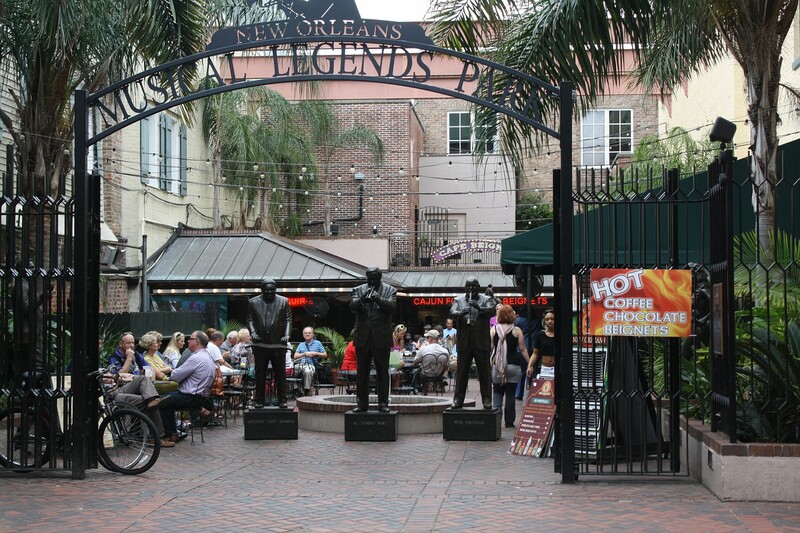 As new photos become available, links to their locations will be added to this page. Please check back to this page for future photos.